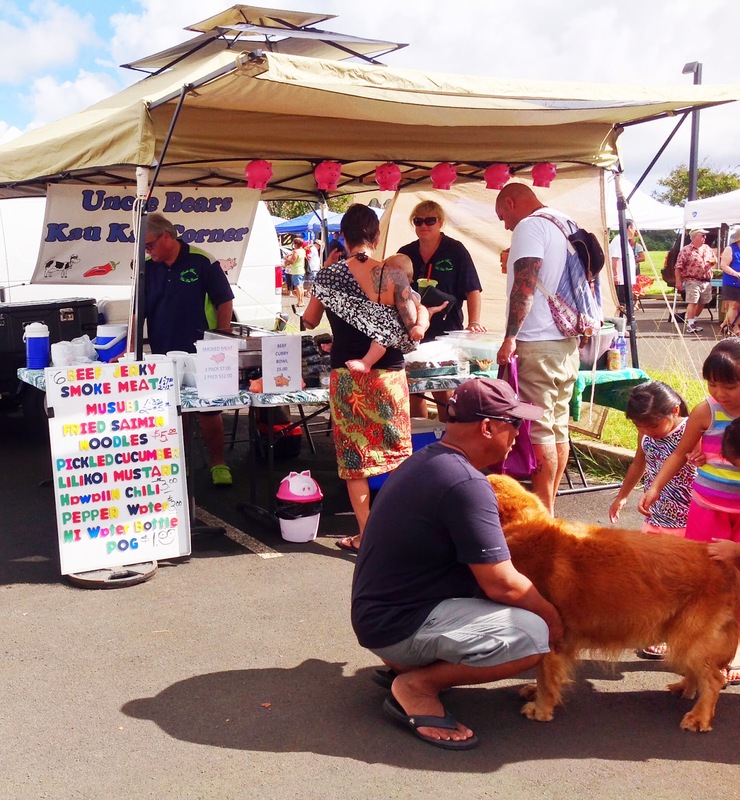 We (my wife, my golden retriever and I) enjoyed last Saturday morning at the Kauai Community Market at the KCC front parking lot. 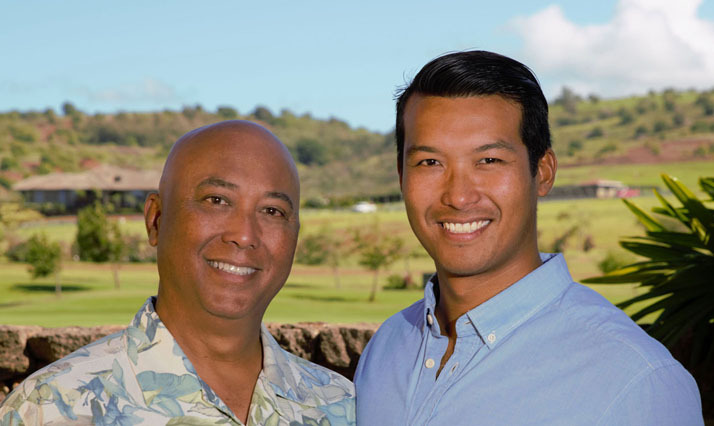 Lots of local Kauai vendors! Lots of food! My kind of event!